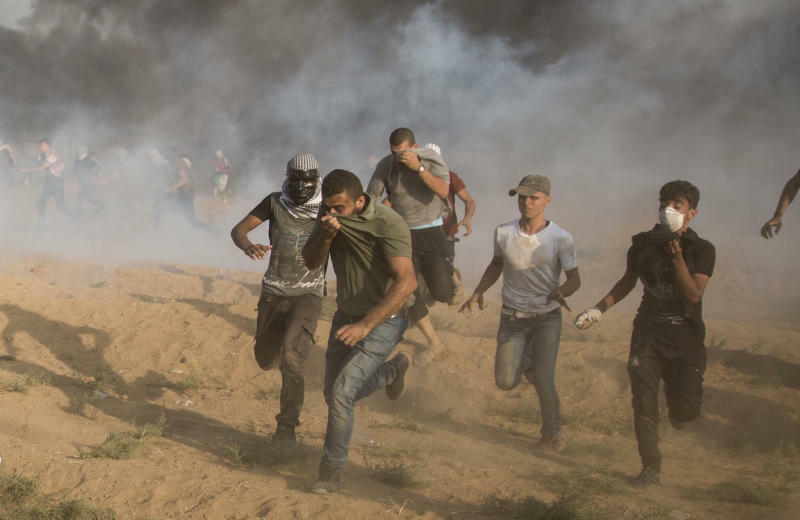 GAZA CITY, Gaza Strip (AP) — Israeli troops killed seven Palestinians, two of them children, and wounded dozens more, Palestinian health officials said, in the deadliest day in recent weeks as Gaza's Hamas rulers stepped up protests along the border fence. 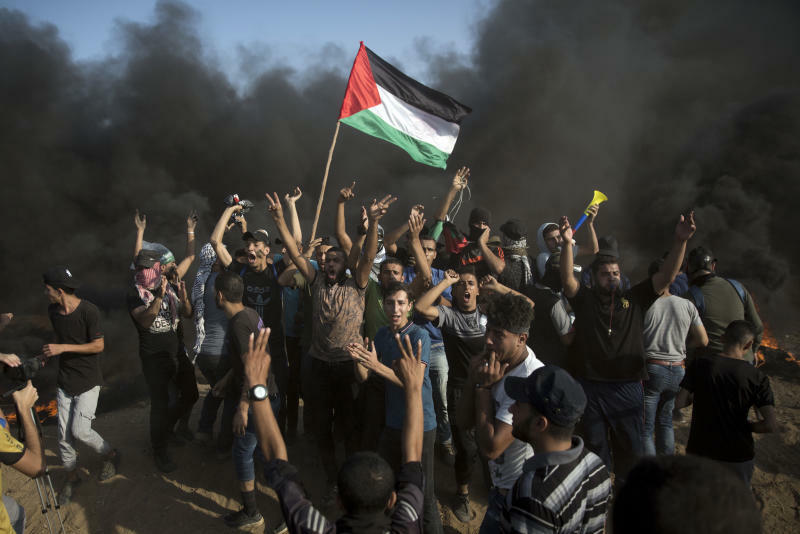 Abbas slashed funding to Gaza and cut salaries of Palestinian Authority employees there to pressure Hamas, making it increasingly difficult for it to govern. 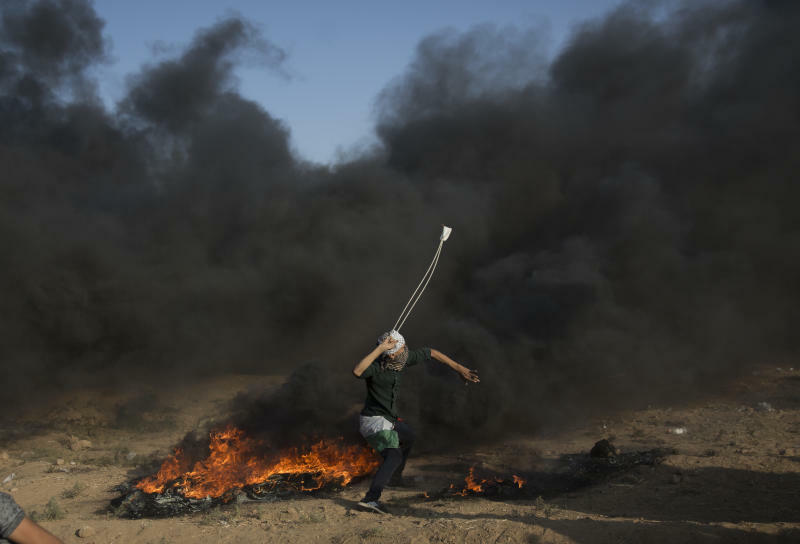 Hamas fears Abbas may further reduce funding to health care and other services for Gazans provided by the Palestinian Authority. .